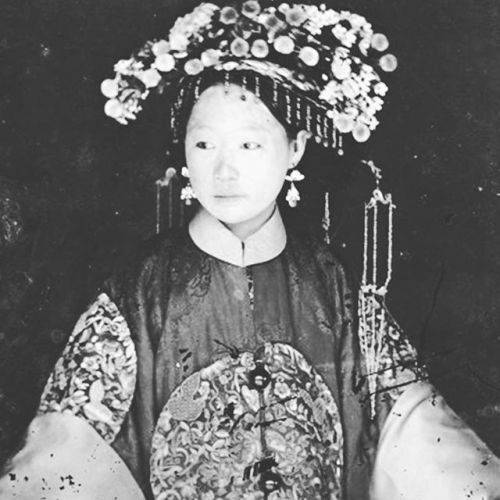 Yang-May Ooi, acclaimed writer/ performer of Bound Feet Blues, has joined the the John Thomson Exhibition team multi-media blogger. 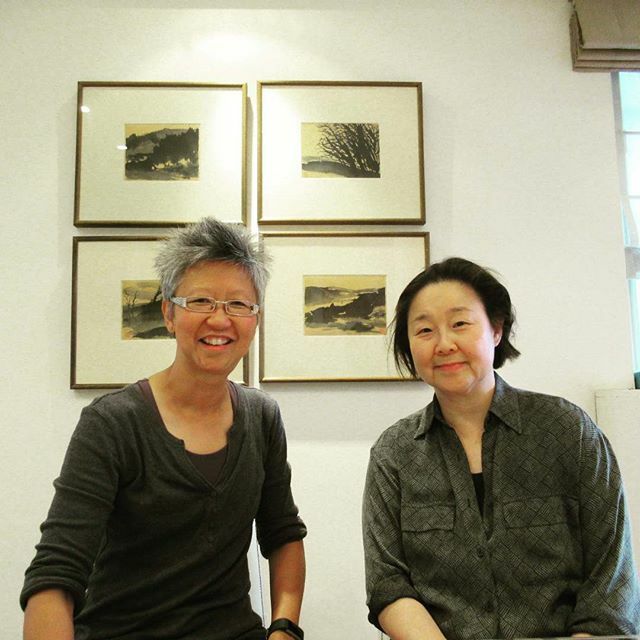 I’m delighted to be part of Betty Yao’s team for the new john Thomson Exhibition in London. My role is to share the story of the legendary travel photographer John Thomson in a range of media across social media – from simple blog posts like this one to photos, interviews, and videos as well as live streaming. 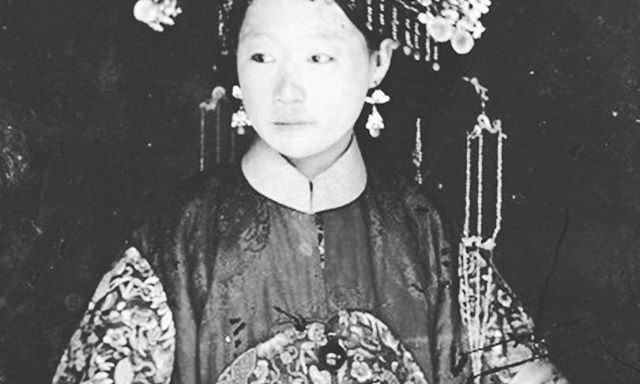 I’m thrilled to join the project as it gives me a chance to be involved with the mesmerising photos of Old China and Siam taken by this legendary photographer. 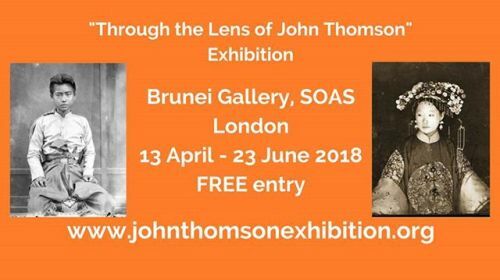 Please do take a look at the John Thomson Exhibition multi-media blog to follow these stories. 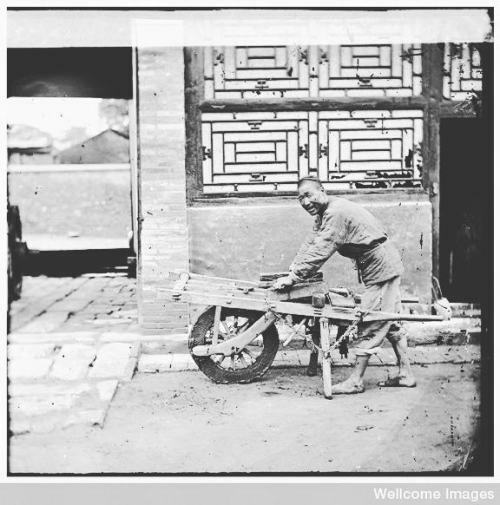 “At the time Thomson took his photos of China, my great-great-grandfather’s village there was destroyed by marauding bandits. My great-great-grandfather was a child at the time and family lore has it that he was taken up by the bandits to join their gang. Later, as a young man, my great-great-grandfather escaped the bandit gang and China, leaving by boat for Malaya (now Malaysia) as an indentured labourer.